Often times people don't realize that putting e-waste into their regular trash will poison the earth. Other times disposing of e-waste is just not convenient. 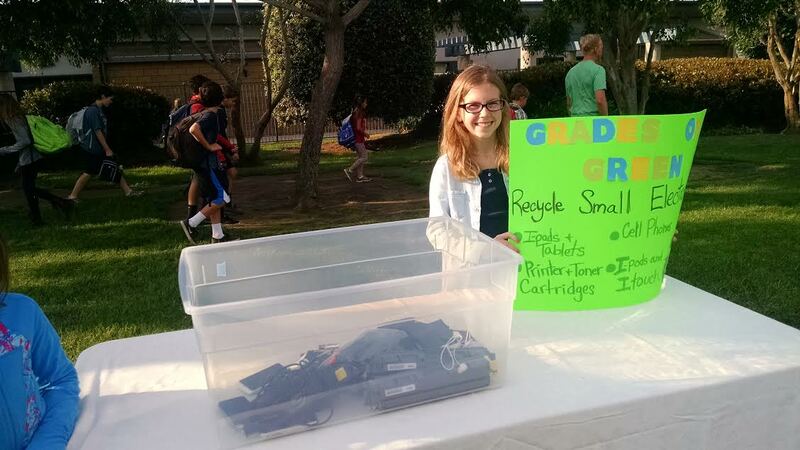 This activity teaches schools how to set up e-waste collection bins on campus for parents, students, and staff to recycle toner and print cartridges, cell phones, batteries and other e-waste items. 0 Responses on E-Waste Recycling"